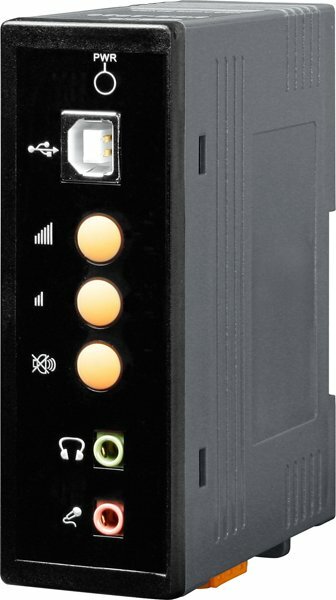 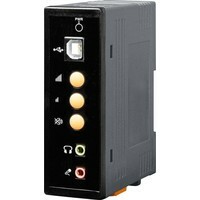 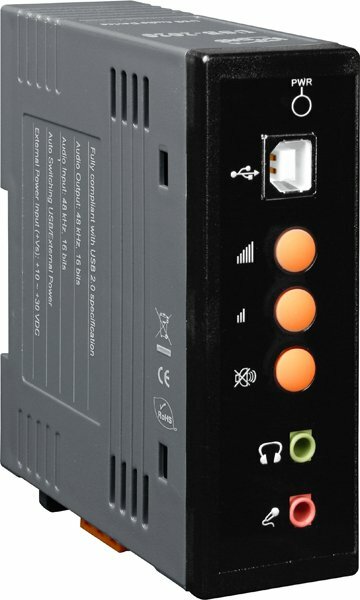 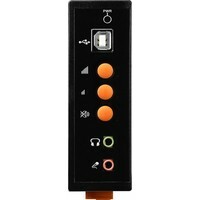 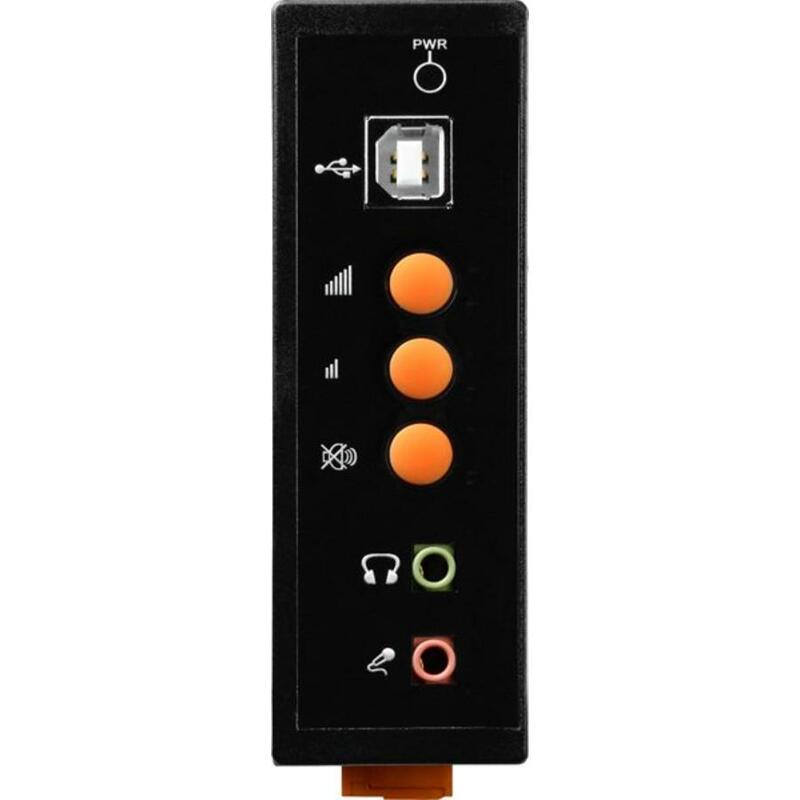 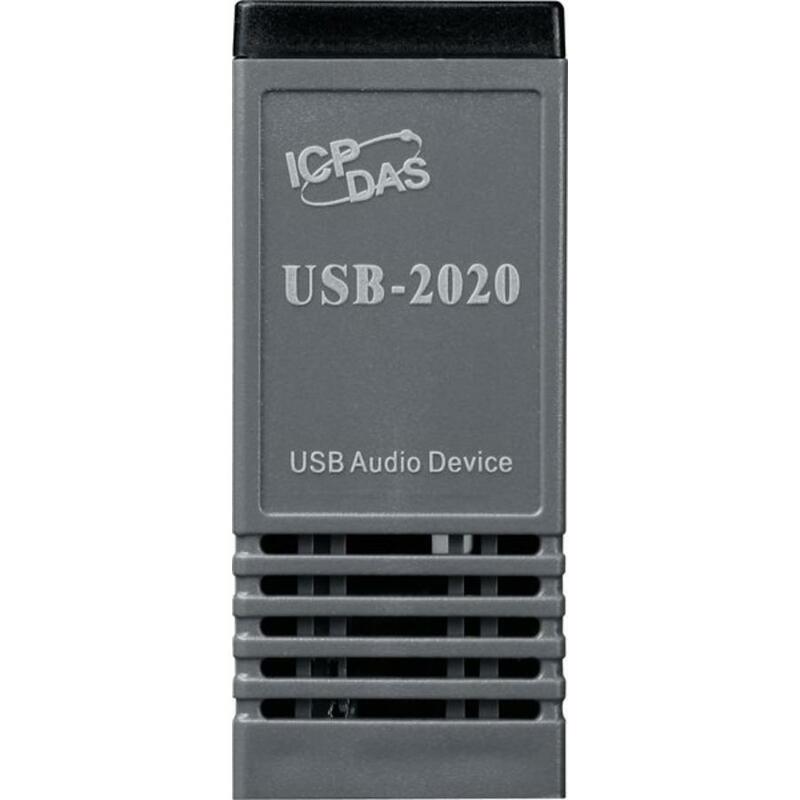 The USB-2020 is a USB interface audio device, supports 32, 44.1 and 48 kHz, 8 or 16 bits stereo audio output, and 8, 10.025, 16, 22.05, 32, 44.1, and 48 kHz, 8 or 16 bits stereo microphone input. 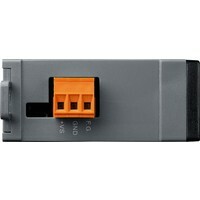 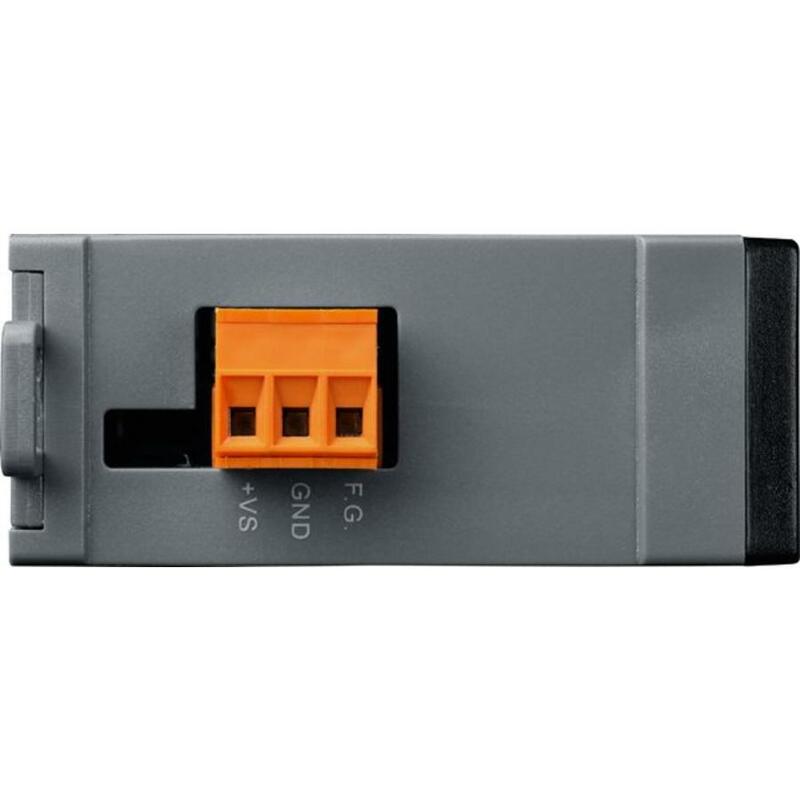 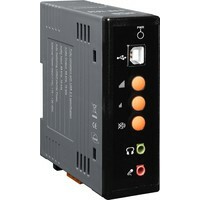 The USB -2020 supports Plug-and Play in Windows 2000, XP, Vista, and Linux OS. XPAC-8000 already built-in USB-2020 driver.